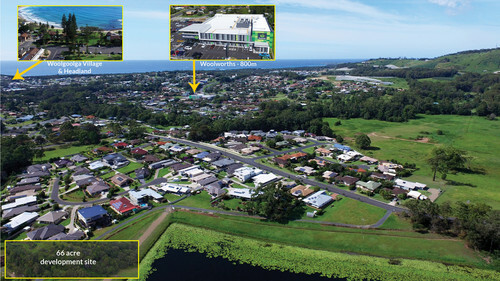 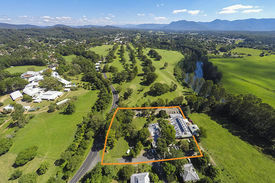 Beautifully elevated with undulating panoramic views over the Township of Woolgoolga situated on the Mid north Coast of NSW adjoining the proposed Northern Rivers Sporting Field. 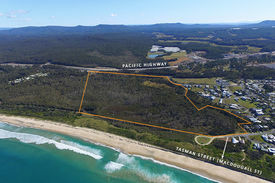 Local High School and 1km to the rolling surf beaches. "Due to the prominent location we anticipate strong interest from all sectors of the residential development industry. 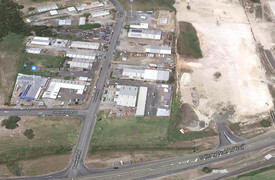 Norco Milk and Dairy Run .. Price: $290,000 any reasonable o..